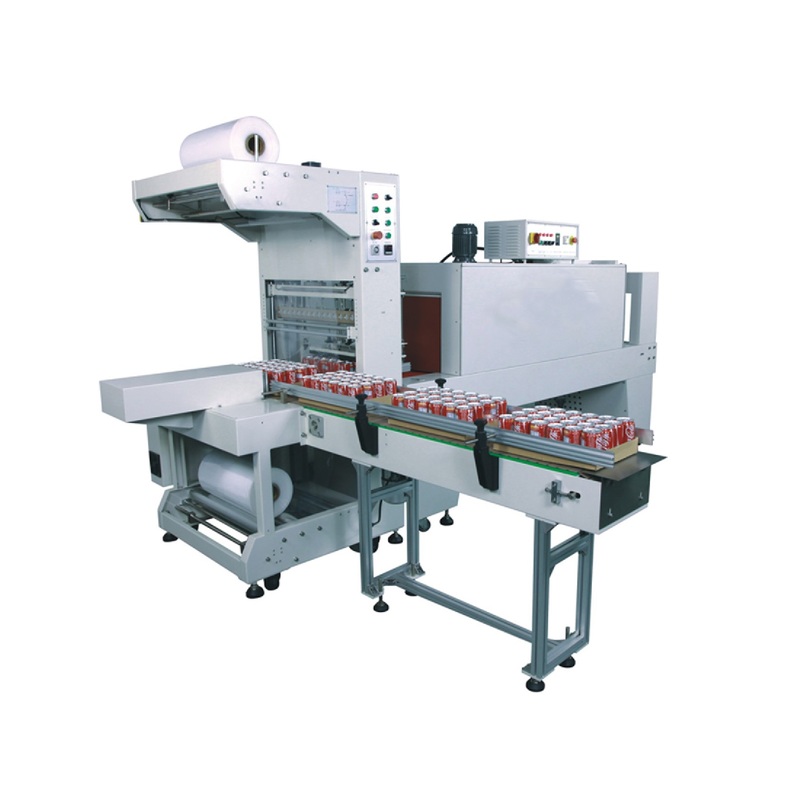 Auto sleeve sealing and shrinking machine. This machine works well at single product or groups of products with tray. Suitable for carton box,beer, drinks and cosmetics etc.